I’ve always loved nature and the natural world, but it’s not like I grew up in the mountains or by the water. I grew up in Washington DC, and although there were trees and grass outside my window, I was quite far away from the natural wonders that fascinated me as a child. The Amazon Rainforest. The Great Barrier Reef. The African Safari. Antarctica. Innately, without ever having visited them, I knew that they needed my attention and my protection. Or maybe not so innately. I now realize that my love of nature and desire to protect it stems not from nature itself but from the nature documentaries, the trips to the zoo, and the amazing pictures in National Geographic that taught me the importance of nature, the challenges facing the natural world, and why so many species deserve saving. 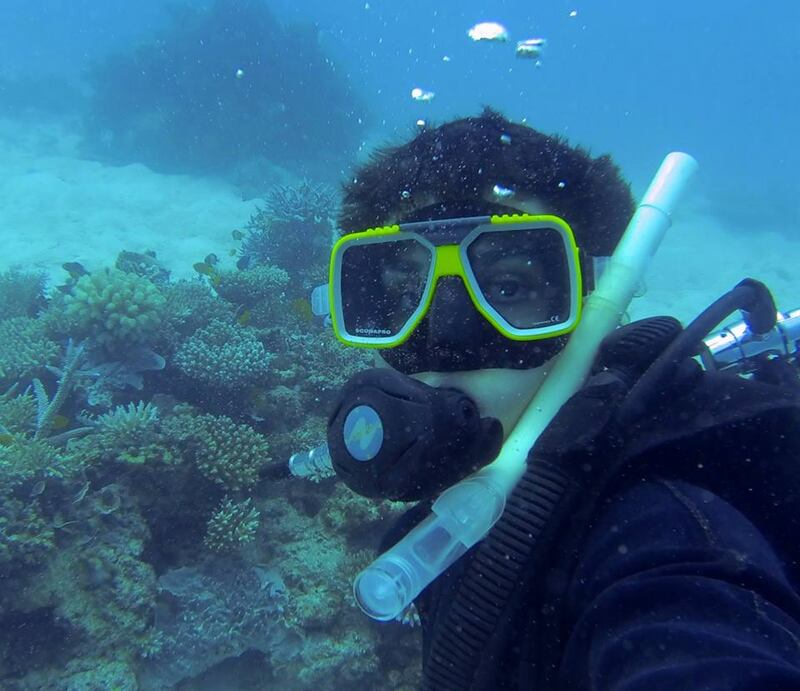 Diving on the Great Barrier Reef. I embraced my interest in nature from early on in school and pursued a path towards biology, studying ecology and evolution while at the University of Maryland. I took the opportunity to study abroad in Australia in 2014 and dabbled in marine science and conservation while at James Cook University. I fulfilled some of my childhood dreams that year by visiting the Great Barrier Reef, the Daintree rainforest, and the Alaskan arctic, and its safe to say that my childhood desire to conserve nature has only been strengthened by visiting those beautiful natural wonders in person. 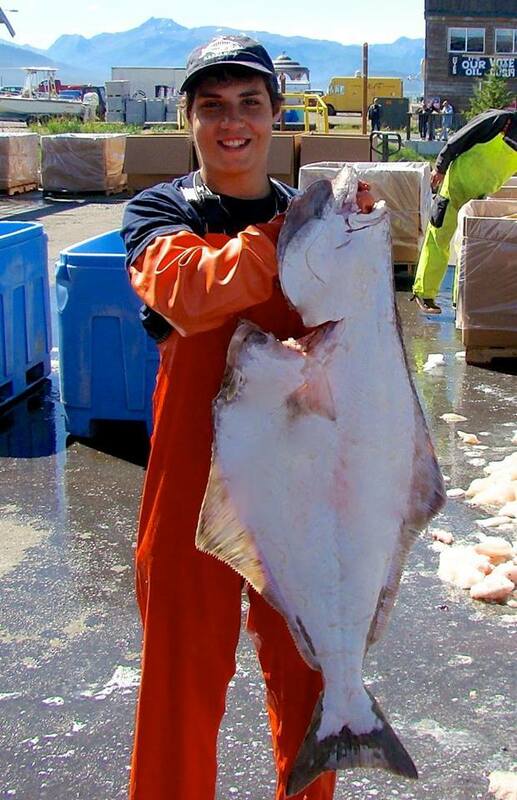 Alaskan fieldwork focused on management of the Pacific halibut fishery. I have finally attained my childhood dream of becoming a conservation biologist. In realizing that environmental education played the defining roll both in who I am today and in how I view the natural world, I have become adamant about its effectiveness and importance. At a time when we desperately need more people to care about the natural world, environmental education may hold the key to a brighter future. Through this blog, I hope to pass on my love of the natural world as well as all I have learned about it along the way. I also hope to change the way conservation causes are portrayed, shifting the narrative from dismay and despair to hope and empowerment across all levels of the public sphere.